London Camera Exchange | SWAROVSKI BTX - BINO-SCOPE? 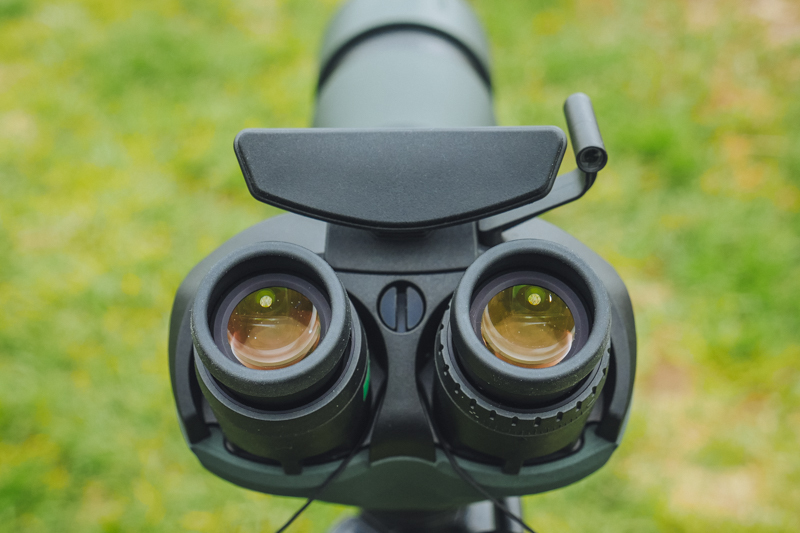 Binoculars have always been the more popular choice when watching wildlife for a prolonged period of time but field scopes tend to win in arguments when distance, range and light gathering are up for discussion. They do however normally leave users with eye strain or placing one hand over their non open eye if used continuously for a long time. 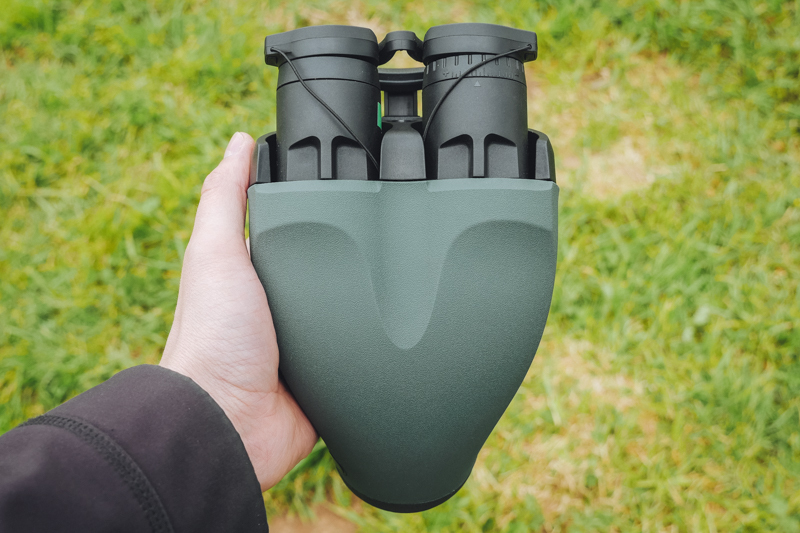 Combining a unique and revolutionary design Swarvoski has produced a twin eye piece module for their popular series of Field Scopes. 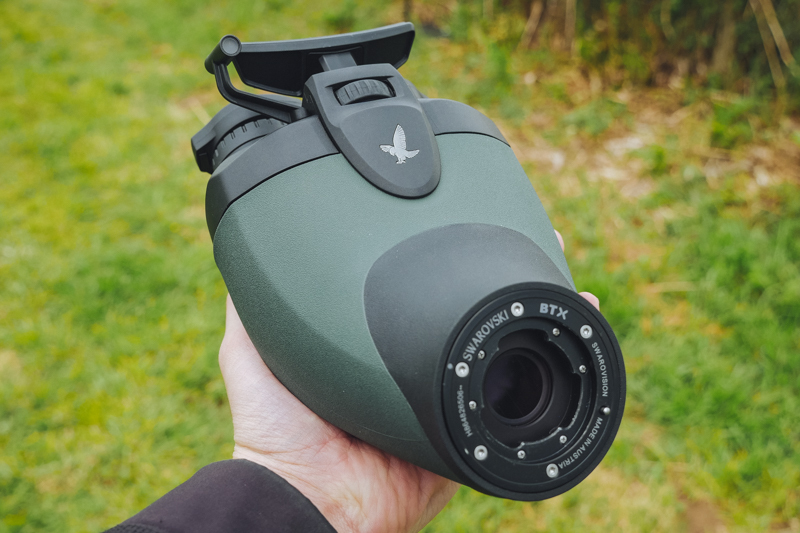 The BTX allows users to look through their scope with both eyes at once gelling the benefits of Binoculars and Field Scopes. 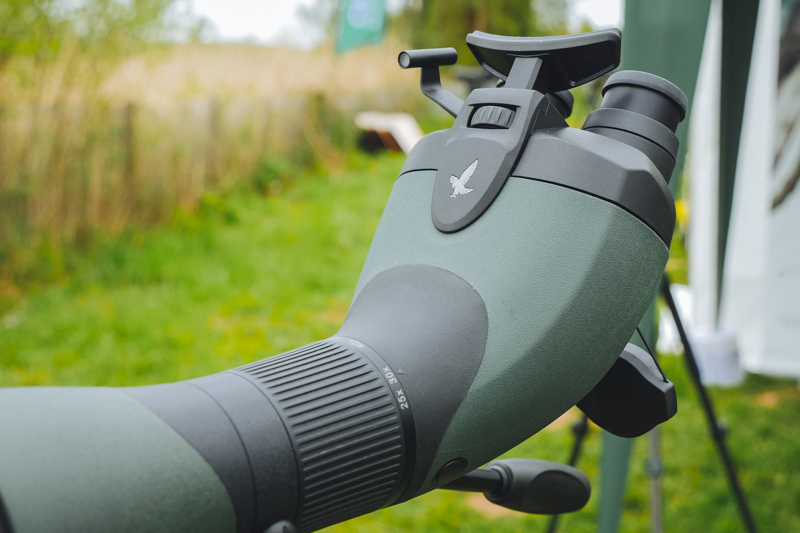 Equipped with their SwaroVision technology the BTX scope provides stunning HD lenses with built in field flatteners for edge to edge sharpness. Containing fluoride to minimize colour fringing and special coatings ensure maximum colour fidelity. With three combinations available you can totally customise and pair up your scoping outfit. Current owners of an ATX or STX will be able to add the BTX to their collection with Swarovski's modular design. Whether you're spending a whole day at the hid or wanting to take a lighter, more compact scope on a walk you can choose your setup on the day. You can then add the additional 1.7x Extender from Swarovski and boost your range from 30x to 50x and 35x to 60x. 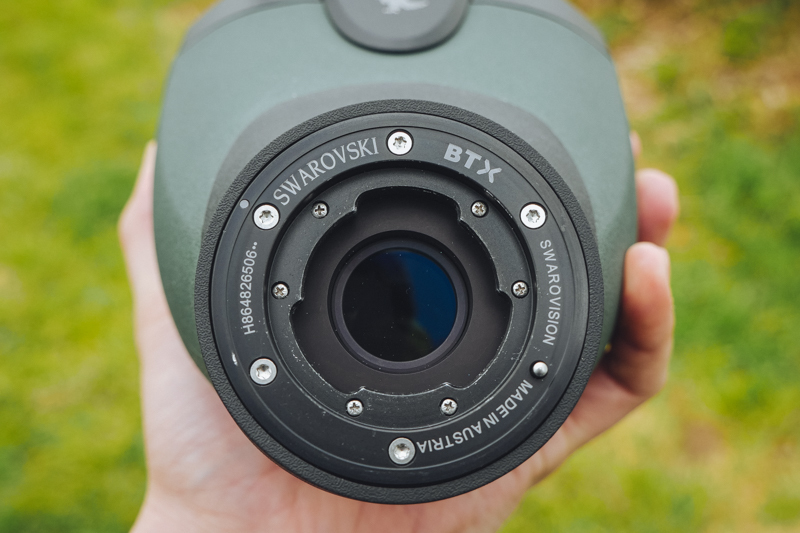 Looking through the BTX’s its clear to see why Swarovski are ranked as one of the best and so many users take great pleasure in owning and using their kit. 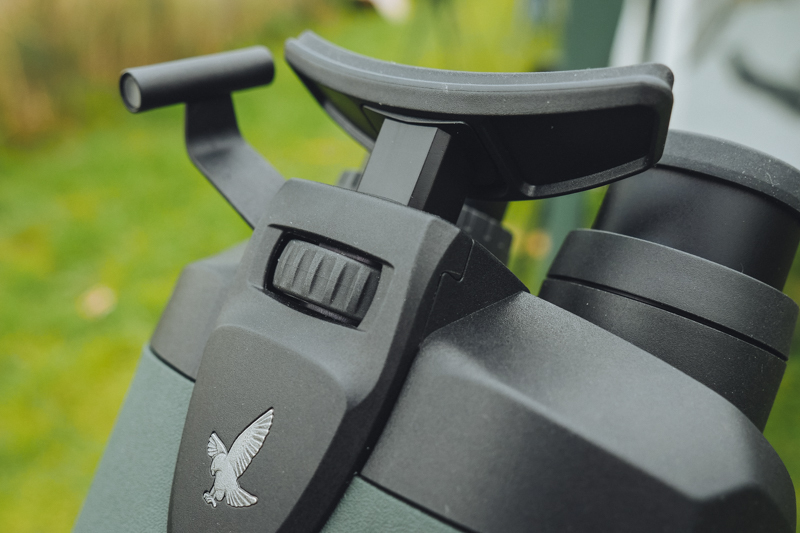 The design is light and ergonomic to the touch with easily accessible adjustment wheels. A sliding forehead rest is also simple to move for your suited position and comfy to relax on while looking through the scope. The new aiming aid, seen just on the right of the forehead rest in the image above, makes setup quick and easy too. 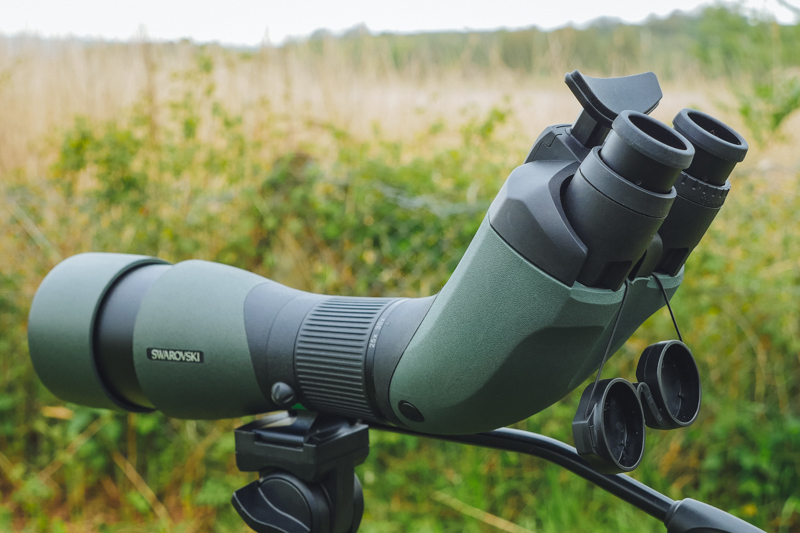 Swarovski have quite possibly changed the field scope market and produced what is being seen as a major improvement for quite some time in the optics market. Continuing on the modular system I can only wonder what else is to come from them. The BTX is currently touring at optic shows across the country before its release in the next couple of months.